Brown and black older pups! 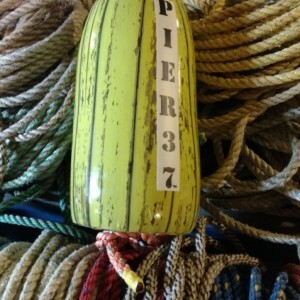 A decorative Maine lobster buoy! Brown and black older pups 5X11 buoy indoor and outdoor gloss Great for the dog lover! If you have a picture of your pet sent it to us! We customize!